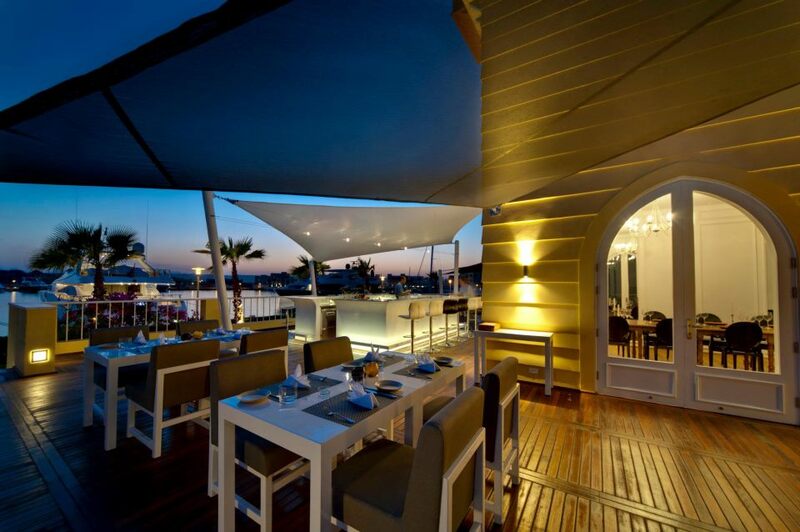 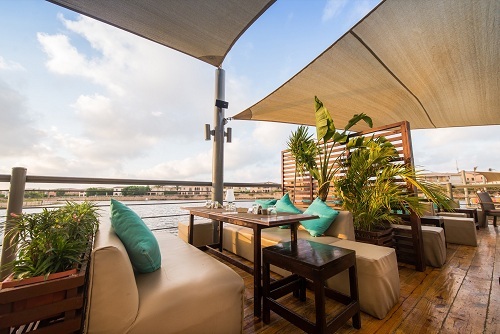 The Smokery is a chain of upscale restaurants located in some of the most stunning and prestigious locations all across Egypt, with the first one being in Katameya Heights, Cairo followed by El Gouna, Hurghada and Marassi in the North Coast. 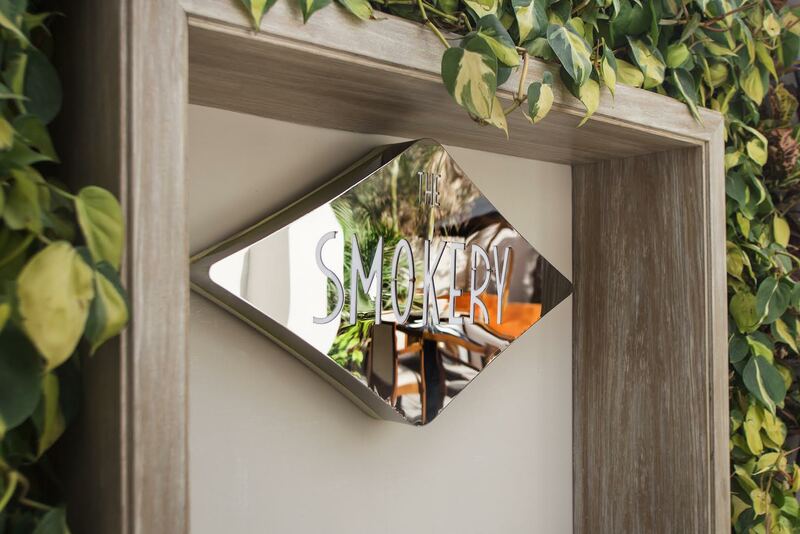 The Smokery provides high quality fine dining in charming and exclusive settings providing a diverse menu and producing some of the finest smoked salmon in the World. 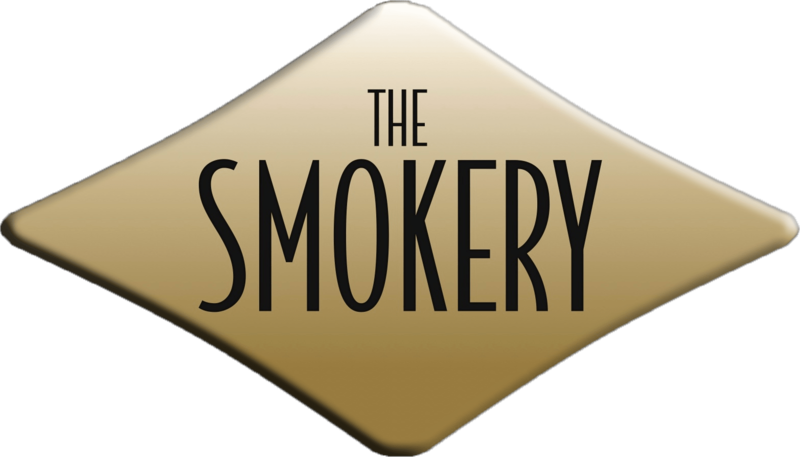 Repeatedly excelling in hosting a variety of events such as weddings, engagements, New Year's Eve parties, Opening Ceremonies, and much more, The Smokery's unique venues have been categorized among the country's most popular destinations for events, promising exceptional cuisine and service.